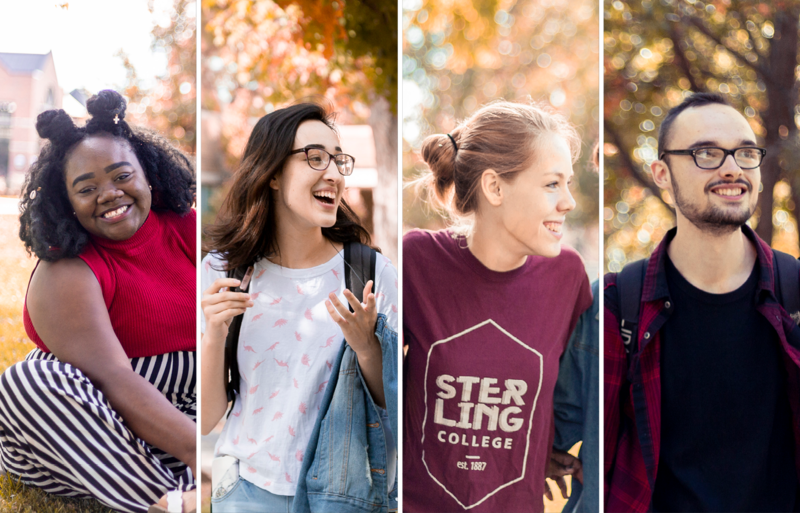 The Family Reference Guide is designed to give you a better understanding and knowledge of our college and your transitioning student. If you have any questions, feel free to contact us. Please continue to pray with us and for us as we seek to integrate faith and learning and to equip the young men and women at our college for lifetimes of faithful service to Christ.